Any pigmentation on the face, regardless of origin, is evident due to the enhanced production of melanin. It is therefore important before, during and after treatments to protect the skin from UV exposure. That is why on the tanning and even under the rays of the spring sun for some time will have to forget. The procedure for getting rid of pigmentation is a whitening of the top layer of the skin. You must first remove the stratum corneum, and then to remove the melanin from the epidermis. This will lighten age spots. The choice of peeling treatment depends on the severity of pigmentation and its causes. Used often resorted to the use of mercury ointment, phenol, salicylic alcohol. 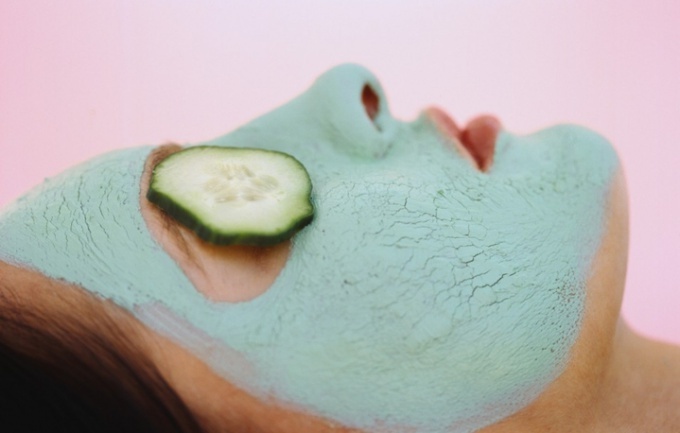 Now beauty products for peels contain alpha hydroacids (glycolic, citric, lactic acid). Learn about what substances are in the cream, the acronym AHA. The most effective whitening ingredient is the hydroquinone, but it has a toxic effect, therefore, to use compounds in which there is substance, it is necessary with care. Most of the hydroquinone used in a concentration of 1-2%, but may increase to 4%. The content in the whitening remedy arbutin suggests that it is quite efficient to deal with pigment spots on the face. Arbutin synthesized, or recovered as extract from the leaves of bearberry and other plants. The presence of anti age spots kojic acid indicates not only his efficiency but also for allergenicity, so be careful applying it in practice. As for home remedies for treatment of pigmentation, it is well established the above mentioned bearberry containing both hydroquinone and arbutin. Lemon and cucumber contain the same AHA, and the parsley also contains the essential oils, enhancing its bleaching action. Undeservedly forgotten the yarrow, which has a destructive effect on melanocytes contained in skin cells, not allowing them to produce melanin. For the treatment of pigmentation, which is not amenable to bleaching, resort to such methods as laser resurfacing, dermabrasion, cryotherapy. If spots do not cause much discomfort, it is possible that over time, they held their own.